'Unpretty Rapstar' rapper Yook Ji Dam claims she's dating Kang Daniel? 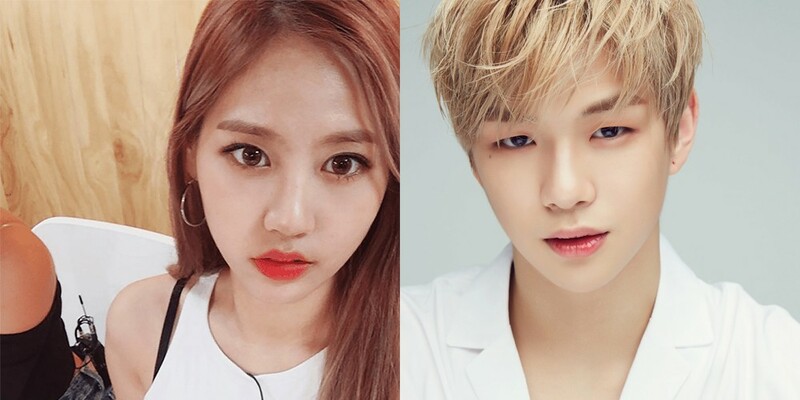 Yook Ji Dam�has claimed she's dating Wanna One's Kang Daniel. She posted screenshots of a blog that wrote a sort of fanfiction. 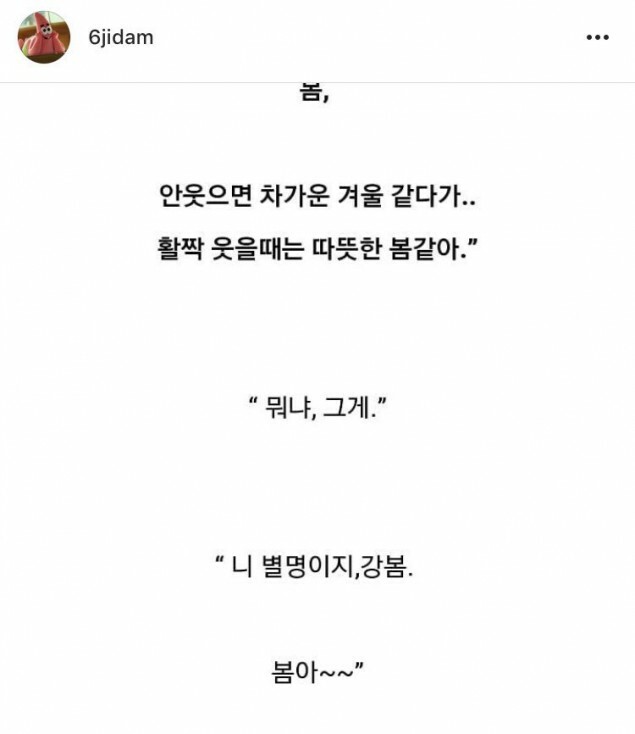 The blog consists of posts that are made by a 'pretend Kang Daniel', which is popular among many fandoms. 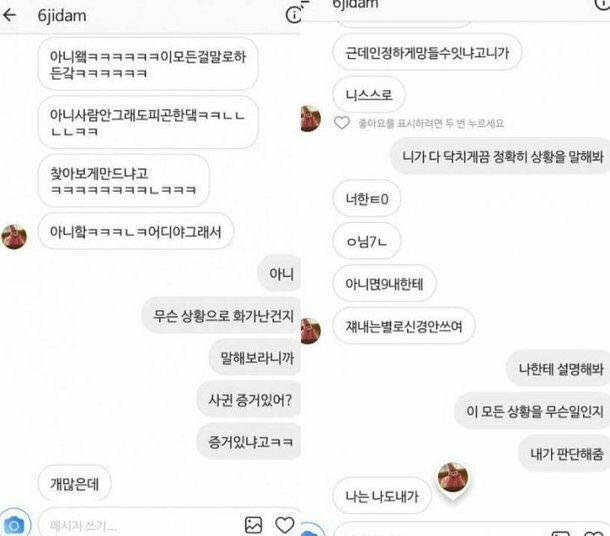 However, Yook�Ji Dam claimed that the blogger was a stalker and accused her of writing the story between her and Kang Daniel. One of the lines that she specifically pointed out was the line, "Spring..�You're like a cold winter when you don't smile, but like a warm spring when you do", claiming Kang Daniel had said that directly to her. 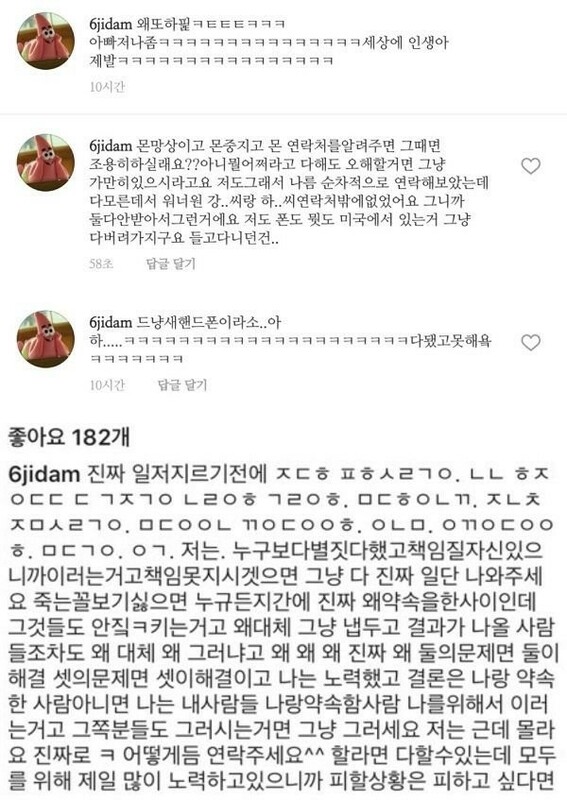 When some alarmed fans asked her if she was all right (as her post was full of typos and nonsensicalities), she stated she was not delusional and that everything was true. She later claimed that Wanna One was not responding to her, but then later deleted all her posts related to the controversy. 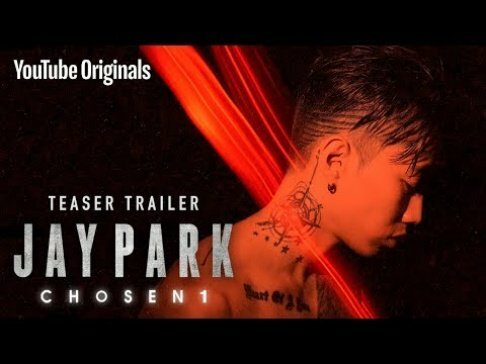 In a DM with a Wannable�who asked, "Do you have proof that you dated? Do you have proof?" The rapper�answered, "I have a sh*t ton." In her latest post, she wrote: "I'm not the one who has to leave feedback, but those people instead. Stop writing harsh words if you don't know it all. Ah, I don't know it all either. Please appear... Stop... playing.. I'm getting mad. I don't know what's going on from the start to the end. Everyone has a story, whether it's their pains or not, so just leave me alone for now."